My friend David Fischer led me to a spot with scattered boards and rocks where he had found two interesting skink species before, and we found them again. 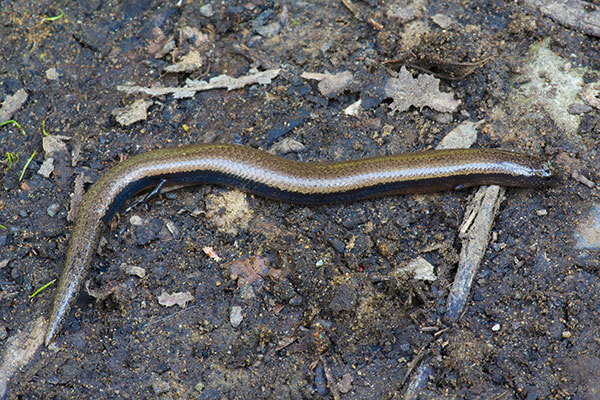 First up was this one, which is the only member of the genus Saiphos. It's an interesting species due to its reproductive behavior: lowland populations lay eggs (or at least tend to), and higher-elevation populations give live birth. The other interesting species we found here was Anepischetosia maccoyi.